It is my opinion that many of the critical discussions of Revelation as apocalyptic literature do not give adequate recognition to the differences between Revelation and other so-called apocalyptic works. So I was delighted to see the following two paragraphs from C. Marvin Pate. "While significant parallels do indeed exist between Revelation and early Jewish and Christian apocalyptic materials, there are critical differences between them as well, none the least of which is that Revelation is a prophetic book (1:3; 22:7, 10, 18-19), while the others make no such claim. Revelation is not pseudonymous (1:1; 22:8); neither is it pessimistic about God's intervention in history. Furthermore, while many apocalyptic writers recast past events as though they were futuristic prophecies (vaticinia ex eventu), thus lending credibility to their predictive prowess, John (the author of Revelation) does not follow this procedure. On the contrary, he places himself in the contemporary world of the first century AD and speaks of the coming eschatological consummation in the same manner as did the Old Testament prophets—a consummation that, for John, has already begun to break into history in the death and resurrection of Jesus Christ (1:4-8; 4-5). "In addition to being apocalyptic and prophetic in nature, Revelation is encased by an epistolary framework (1:4-8 and 22:10-21). This convention alone sets it apart from apocalyptic materials. The prescript (1:4-8) contains the typical epistolary components—sender, addressees, greetings, and the added feature of a doxology. 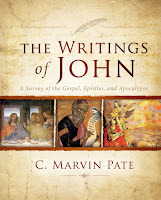 The postscript (22:10-21), in good ancient letter form, summarizes the body of the writing, as well as legitimates John as its divinely inspired composer. The combined effect of the prescript and the postscript, not to mention the letters to the seven churches of the Roman province of Asia (chaps. 2-3), is to root Revelation in the real history of its day. How different from other ancient noncanonical apocalypses. Consider, for example, the opening statement in 1 Enoch, that what the author saw was "not for this generation but the distant one that is coming" (1 Enoch 1:2)." 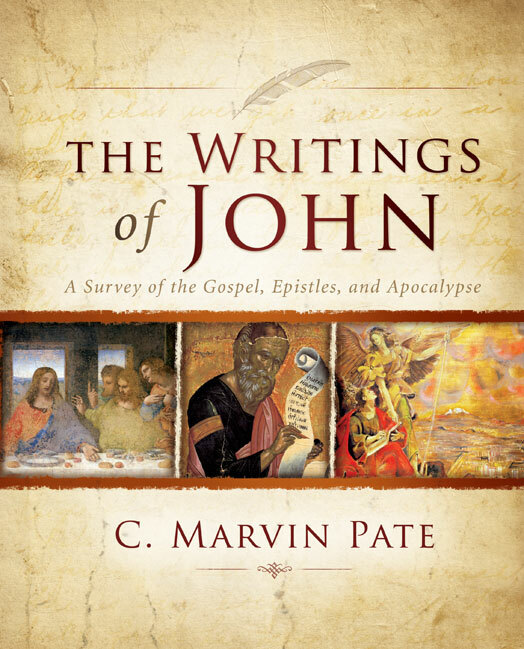 C. Marvin Pate, The Writings of John: A Survey of the Gospel, Epistles, and Apocalypse (Grand Rapids: Zondervan, 2011), 337-38.